In recent years gin has elevated itself to a position alongside whiskey in the regard in which it is held by the discerning drinker. Here in Finnegan’s we are delighted to offer you some of the very best gins from around the world. 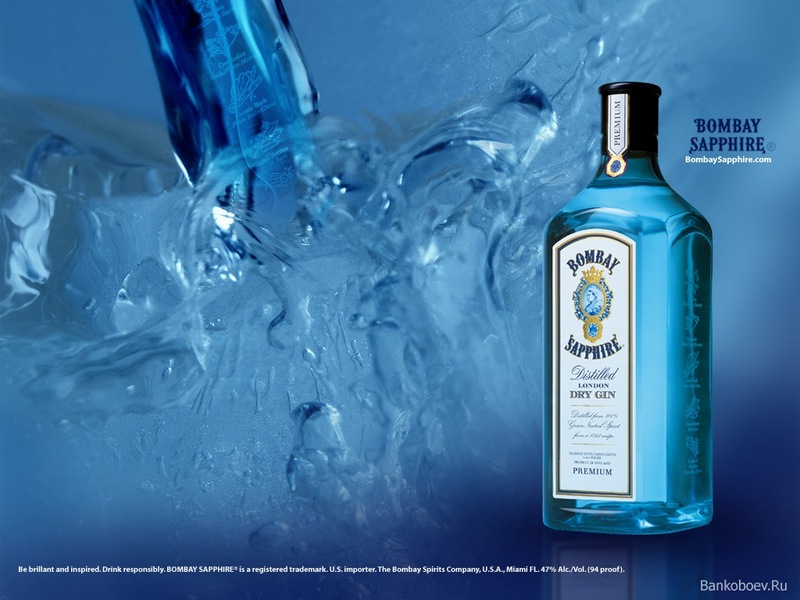 The classics such as CDC from Cork Gordons, Tanqueray and Bombay sapphire have been joined by new favourites such as Hendricks from Scotland. 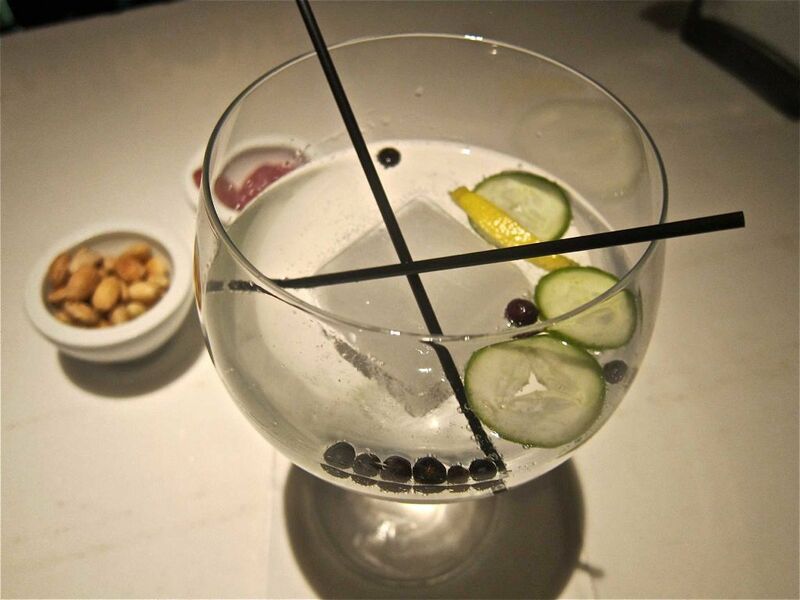 Served with cucumber and juniper berries, Hendricks has been instrumental in changing perceptions in gin drinking. Owing to it’s popularity we now serve a diverse range of gins including Millers gin from Iceland, Monkey 47 from the black forest, and Brockmans, Beefeater 24, Greenalls, Bloom. Mombassa club and Opihr spiced all from London. Served with either Schweppes of Fever Tree, they’re a long way from mother’s ruin!